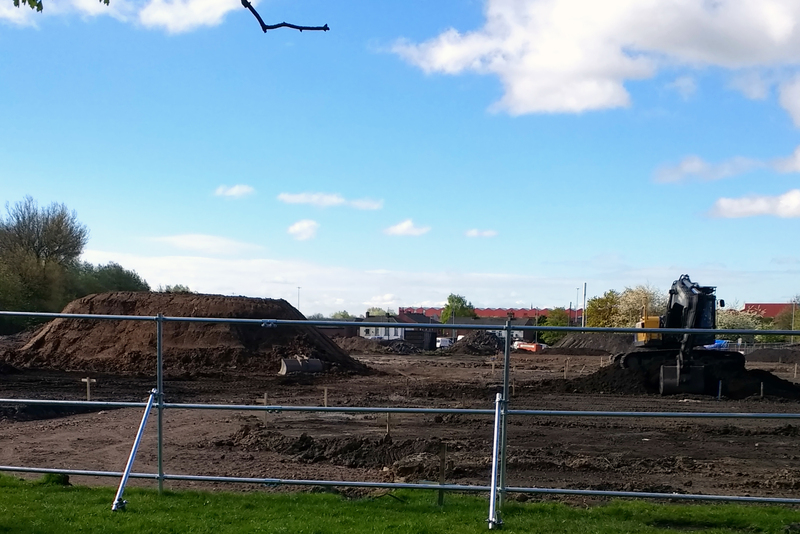 Oldham Council have just commissioned an Oldham sports pitch report after advisement from sporting bodies. 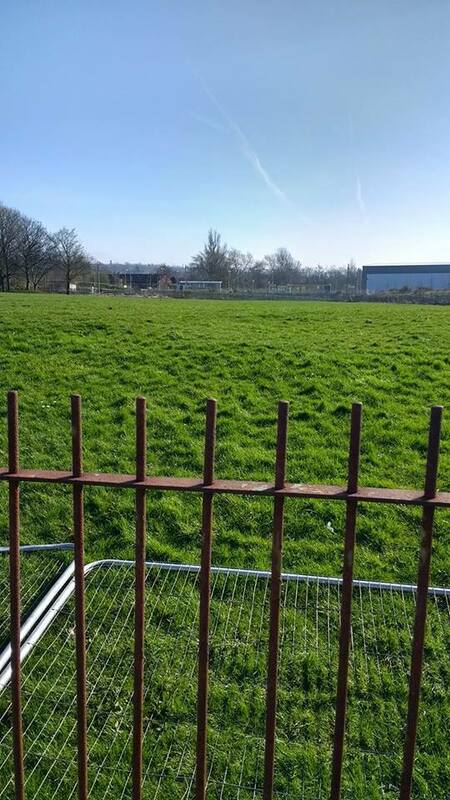 The report shows a football pitch shortfall which is ironic when the one in the picture, next to the South Chadderton Metrolink stop, which we are advised has been in use for at least 45 years will soon be an housing estate thanks to Oldham Council granting planning permission. Even more ironic when you consider public health England just named Oldham as the second worst area in the country for adult physical inactivity. 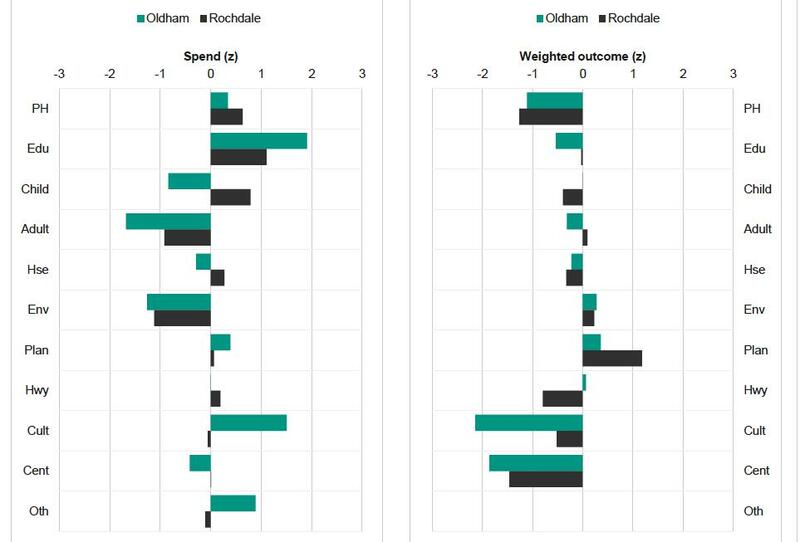 The chart below is from Public Health England and is an analysis of Oldham Council spend and outcome. The biggest spend and outcome failure is in the cultural category which includes adult participation in sport and recreation which in Oldham stands at just 27% of the population. 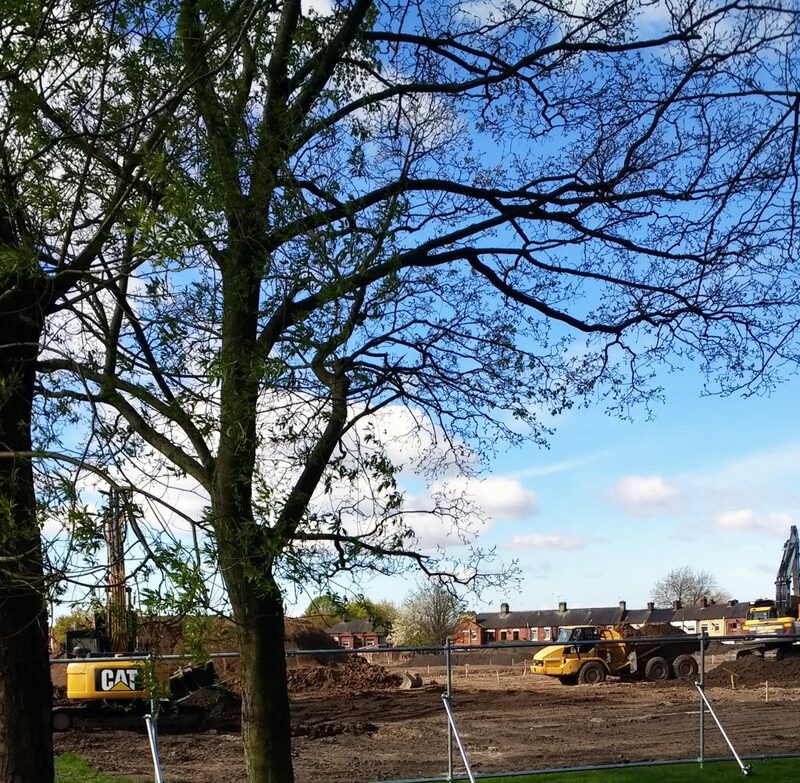 Building housing on sports pitches does nothing but send the wrong message to an area with one of the lowest rates of active adults in the UK.